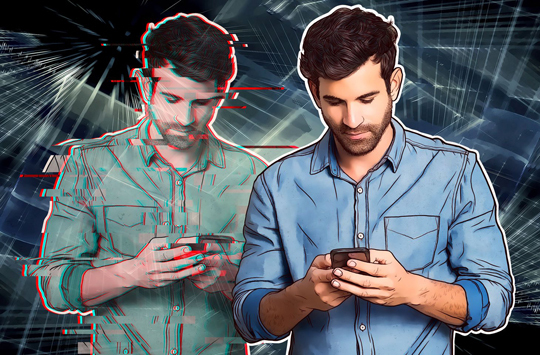 Kaspersky Lab has published the results of an investigation into Genesis --- an e-shop that is trading over 60,000 stolen and legitimate digital identities, making successful credit card fraud much easier to conduct. This marketplace, as well as other malicious tools, involve abusing the machine-learning based anti-fraud approach of “digital masks” --- unique, trusted customer profiles based on known device and behavior characteristics. In February 2019, Kaspersky Lab’s research uncovered the Genesis Darknet marketplace --- an online shop selling stolen digital masks and user accounts at prices ranging from $5 to $200 each (260 to 10,000 pesos in local currency, to date ). Its customers simply buy previously stolen digital masks together with stolen logins and passwords to online shops and payment services, and then launch them through a browser and proxy connection to mimic real user activity. If they have the legitimate user’s account credentials, the attacker can then access their online accounts or make new, trusted transactions in their name.